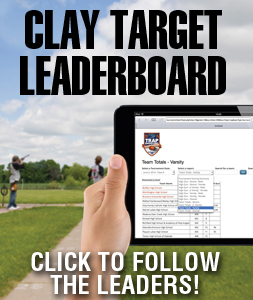 Congratulations to all participating student athletes and teams at the North Dakota State High School Clay Target League’s 2016 State Tournament! 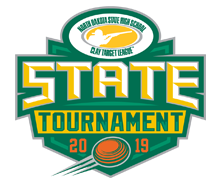 © 2019 North Dakota State High School Clay Target League State Tournament. All Rights Reserved.